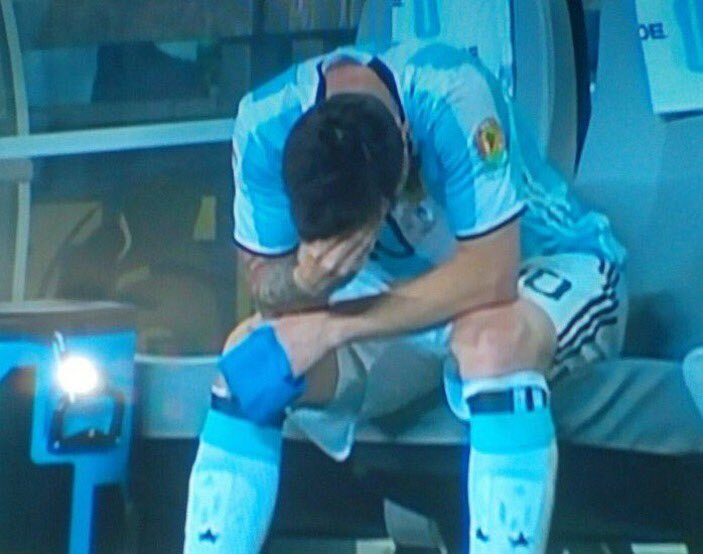 I don’t know how to say properly…but you just do not need to be Argentina fan or Barca fan to feel Messi’s sadness, broken heart, after again miserably fail to bring the trophy to the Tango’s team, to his native country Argentina. Chile beat Argentina in Copa America 2017, again from penalty shootout. And what made it worse, Lionel Messi’s skyrocketing his penalty, far from misfortune or miskick. It is just strange to see the current best footballer on this planet converted his penalty like that. Seeing him crying, I just wish he get ONE trophy for his country, just like he did so many countless times with Blaugrana Barcelona. Today, June 23rd of 2016, marks a new chapter in the life of United Kingdom reign. All people from Northern Ireland, Scotland, Wales, and England step their feet into the place to participate in referendum of whether UK shall leave European Union (EU) or not. The result is very tight. But it comes in Brexit’s favor, who wants UK as a ‘real sovereign’ nation and leave that EU ‘organization’ for good. As narrow as it is, this suddenly give impacts. Poundsterling floored on its highest depreciation 31 years since 1985, so did UK’s Stock Exchange value. However, this result come as a joy to more than 50% UK people, in which the UKIP (UK Independence Party), Nigel Farage, proudly state this day as UK Independence day.